People who have seen 'Goyo: Ang Batang Heneral' are treated with a surprise post-credits scene, one that directly hinted its follow-up movie, a biopic of Manuel L. Quezon. 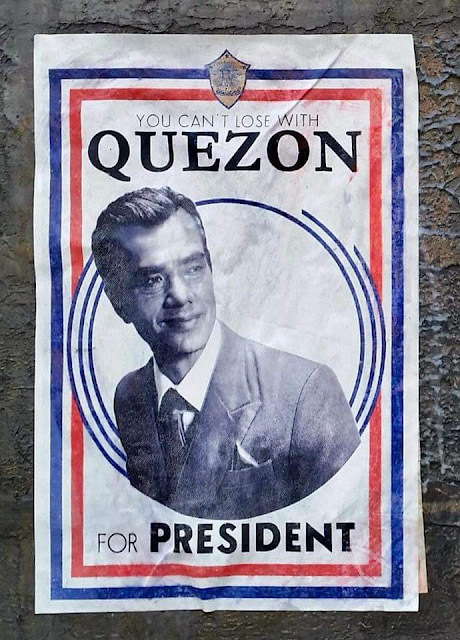 In the scene, election campaign posters were shown, revealing an older Quezon and Emilio Aguinaldo battling for the presidency. 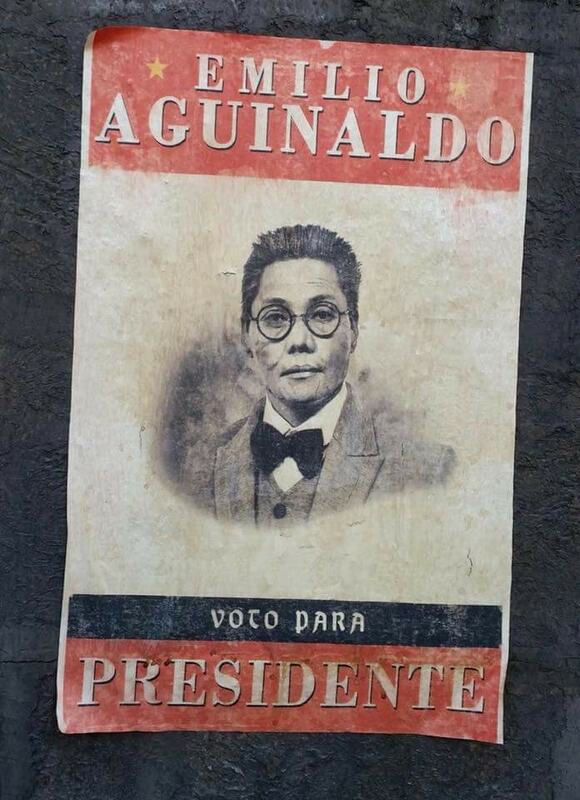 Mon Confiado, who played Aguinaldo, posted these posters on his Facebook. 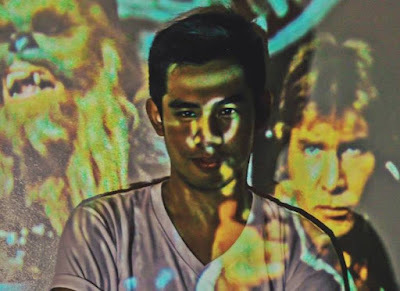 The yet to be titled Manuel L. Quezon movie will be directed by Jerrold Tarog, completing his trilogy on Philippine heroes that started with 'Heneral Luna' and most recently 'Goyo.' The film is set to make time jumps, showcasing Quezon in different points of his life. 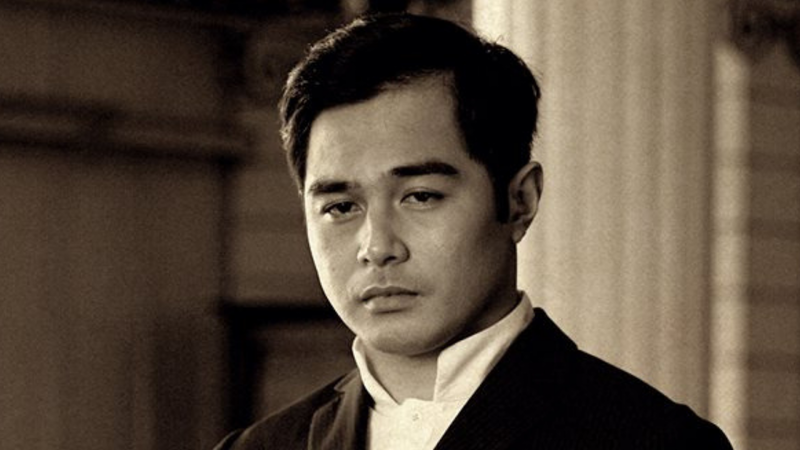 Benjamin Alves will reprise his role as the titular character, and TJ Trinidad is announced to play the older counterpart. READ OUR 'GOYO: ANG BATANG HENERAL' MOVIE REVIEW HERE. Details are soon to be released.